Twenty-three soldiers were killed in southwestern Chad on Friday when they came under attack from Boko Haram jihadists, a military official told AFP. 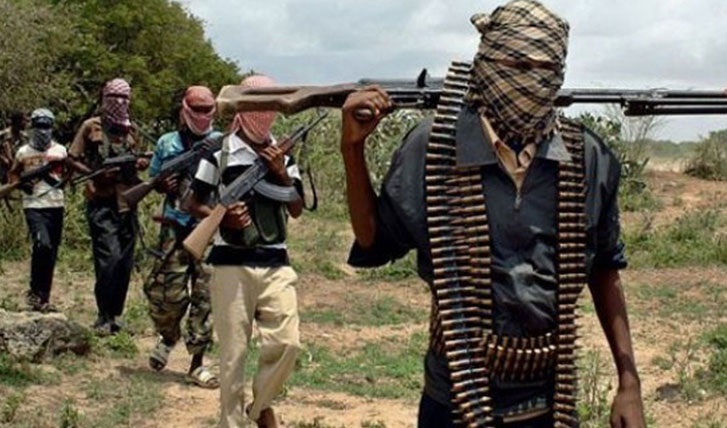 "Boko Haram elements attacked the Chadian army position at around 1 am, killing 23 troops," the official said, adding that the attack took place at Dangdala. "(They) made off with military equipment."